CIC Prof Sridhar Acharyulu rejected the second appeal of a woman seeking personal information of her former husband whom she deserted 26 years ago. Ms S Chopra sought from Education department residential address, copy of service book, latest GPF statement, details of assets, nominee for GPF, family pension, insurance amount, CGHS, benefits that accrue on retirement/death etc. All that held could not be disclosed as ‘third party’ former husband Mr NK Chopra refused and PIO rightly denied that being the personal information. 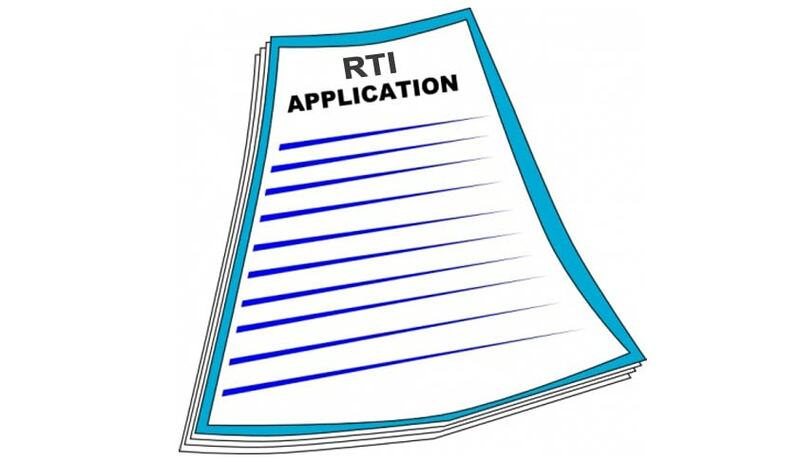 In the absence of subsisting marital relationship and any dispute, CIC held that there was no public interest override that could entitle her to get some personal information too under Section 8(1)(j) of RTI Act. However, CIC directed that information about total salary of the public servant could be given, as that has to be disclosed under Section 4(1)(b) of RTI Act. Sridhar Acharyulu held that she could be given total monthly salary with emoluments but his salary slip could not be given as that contains the deductions, which are his personal information. If a spouse is seeking maintenance in a marital dispute, she has right to know the property related information as per the Delhi High Court judgment in Kusum Verma case in 2015. But in this case the court has long back decided that Rs 2000 maintenance should be paid by former husband, which he was paying. As there is no lis pending, there is no public interest established to provide information under section 8(1)(j), CIC explained.